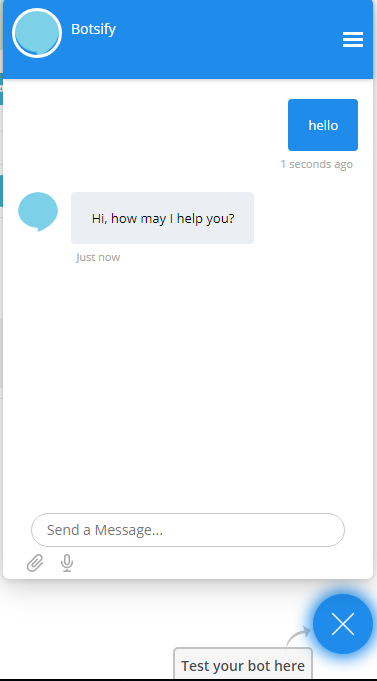 This article will guide you on how to test your chatbot. Once you have successfully created a chatbot, you can test it out by following the method below. 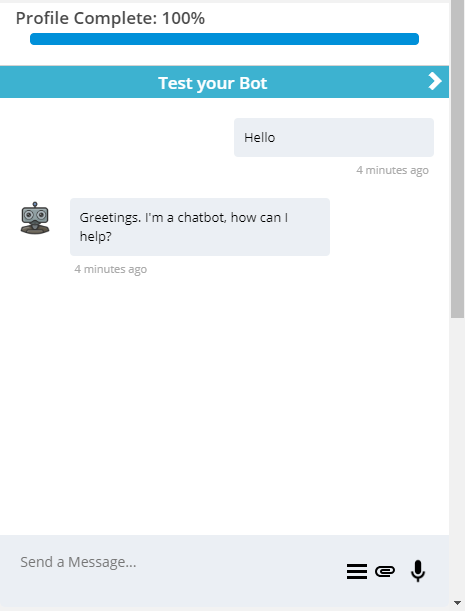 To test your chatbot you can select the Test Bot option which is available at the bottom of the screen. Type the keyword/phrase of your story to begin testing. To test your website chatbot (automatic) there's a section on the right where you can test your chatbot. Simply type your QnAs and match the responses.